I’ve just returned from a two week break with the family in the south west, and though I had a fabulous time (thank goodness for grandparents on toddler watch), economy was never far from my mind. Scrumptious regional treats were the highlight of my holiday (as they are in many people’s travels). West Country cream teas, local ice creams and proper cider, were just too tempting to forego. And I was on holiday, so I felt vindicated in indulging my foodie inclinations. I enjoyed every mouthful of regional deliciousness and relished the opportunity to try different produce. But holiday eating doesn’t come cheap. So how do you get the ultimate foodie experience on holiday without draining your bank account? Here are my three top tips for getting the most out of your holiday food budget, whether home or abroad. In an ideal world I’d spend my holidays luxuriating in front of the pool, having gourmet food prepared for me and cocktails on tap. 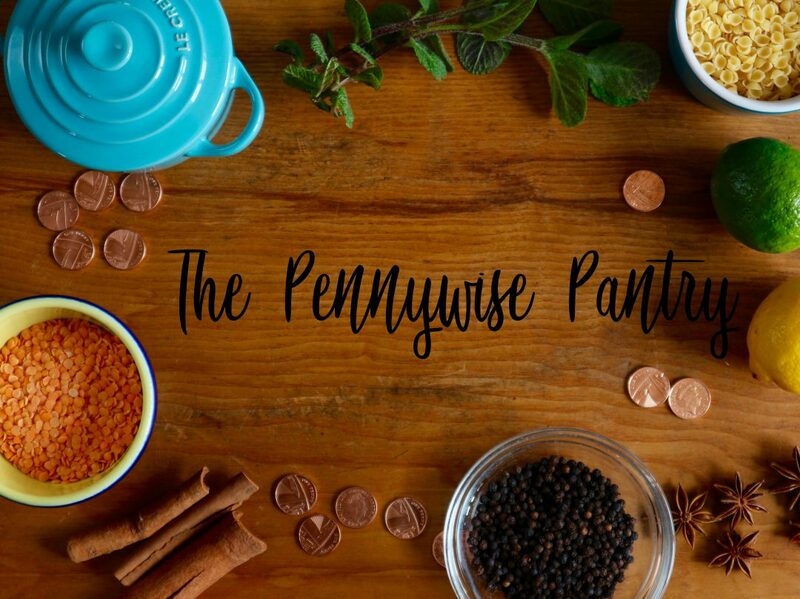 But this blog is pennywise for a reason; we just can’t stretch to those decadent heights (especially as we’re restricted to holidaying in school holidays). So we generally tend to go self catering, or sometimes bed and breakfast. Holidaying abroad can mean cheaper food and drink, so eating out is generally more affordable (particularly if you go for a lunchtime meal when menus are always cheaper), but in the UK, cooking most meals at the property means that you can save some substantial dosh. I tend to buy good quality ingredients from local producers for main meals, bring some nice wine for an evening tipple and keep a stash of coffee for long lazy mornings. When you’re eating and drinking quality stuff, you miss eating out so much. And having smaller, reasonably priced lunches at independent cafés or bistros, or even just a nice coffee makes the experience more holiday-esque. I like having a little treat every day on holiday, whether it’s a cream tea in a cute tea room, a drink in a cosy pub or just an americano at a quirky coffee shop. I’m one of those irritating people who knows what a restaurant’s menu contains before reservations are even made. Yep, I love scouring the Web for restaurants and cafés and I admit, I’ll start researching foodie venues months before I leave for my holiday. But it’s more than simply filling my phone’s memory with useless pdfs, it’s part of my canny holiday food strategy. When you’re as passionate about food as I am, you want to make sure that every single dining experience is worth the precious pennies you’re spending. If you plan, and even book ahead, you can ensure you stick to your food budget, but also find the best best places to eat, not just the obvious eateries that adorn the high street. Finding the best local haunts, or discovering tucked away independent bistros is definitely part of the holiday experience in my opinion. And if you don’t, you could end up going for the nearest chain restaurant, which can end up being just as expensive as an independent eatery, but often without the soul and character of somewhere more unique. Trying locally produced food is more than just an enjoyable holiday experience, it’s a sure fire way to save money on grub, particularly if you are on the continent. Locally produced wine, draught beer (always less expensive than bottled) are cheaper in bars, and speciality products such as cheese, cured meats or baked goods are always affordable picnic options when you’re abroad. And scouring local markets is a fascinating insight into regional eating. The same principle applies to eating out. Don’t be afraid to ask local people for recommendations of restaurants; they’ll be the ones who know the quieter backstreet bistros and eateries with authentic dishes . And remember, the further off the beaten track, the less commercialised (and more pennywise) the eatery. You don’t have to venture that far from commercial holiday centres to find more local haunts. So happy holidaying everyone. Here’s to coming back with a refreshed body, mind, and a few pennies still in the bank. Great tips. When I went on holiday with my parents we always did self-catering you have the best of both worlds then and can save quite a bit! Great tips! When I was a little girl we also always went self-catering! I always look for great deals on breakfast if we aren’t staying where we can make it ourselves. In the past we have tried just having a light snack like cereal bars for breakfast but that has lead to further expense mid-morning as everyone is ravenous by then. Now we try and have a decent breakfast and then something light from a supermarket or bakery for lunch!